The Hidden Messages in Water is magnificent. 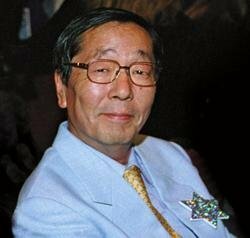 Through his genius photography and superb scientific skill, Dr. Masaru Emoto has created a book that is truly a mystical treasure. His contribution to research in spiritual consciousness is positively masterful. As with Galileo, Newton, and Einstein, Dr. Emoto's clear vision helps us see ourselves and our universe differently. Science and spirit unite, resulting in a profound and undeniable quantum leap in how we view our world, and how we can reclaim our health and create peace. Dr. Emoto's work with water beautifully illustrates the healing power of love and gratitude. These building blocks of appreciation support our well-being in body, mind, heart, and soul. 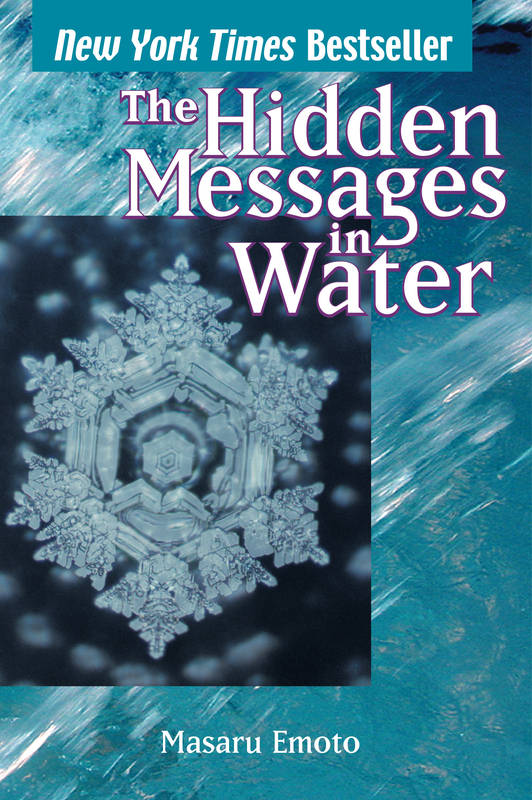 The Hidden Messages in Water is a most valuable contribution to the creation of a positive future for our world.